Key Stage 2 Complete is hosting a set of Superhero Resources. The first one is a SMART Notebook file to support the first lesson in a Superheroes series of maths lessons focusing on working systematically. The original plan can be found here. This set of resources comprises a set of ideas for a cross curricular project on Superheroes, plus a week long plan for Superhero themed Maths. There is also a Webquest based around Heroic Animals. Lots of fun! The ideas page is very Literacy/ICT orientated. A Superheroes Topic Web covering D&T, Art, Music, PHSE, PE, ICT, Maths and English is also available with some great ideas. There is a great set of Flash KS1 Superheroes Activities. These are not available for the ipad so need to be used on laptops or desktops. TES also provide the first PowerPoint in a series to help students explore the idea of superheroes, and the comic genre. 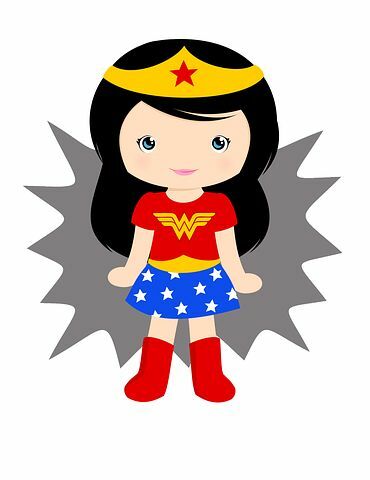 This PP asks students to explore what makes a superhero so super. 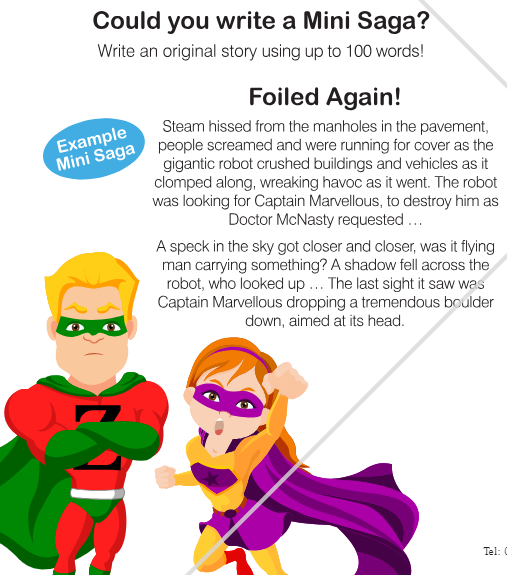 Also see their KS2 Superhero Story Writing Packs, their KS2 Superhero Mini Saga Lesson Plan and Worksheet and their Superhero Stories Activity Extension Pack for KS1 and KS2.